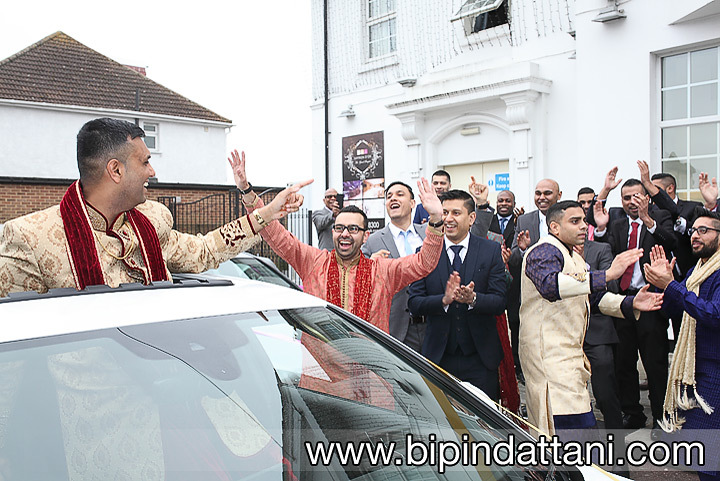 One of the best wedding photographers in London, UK. 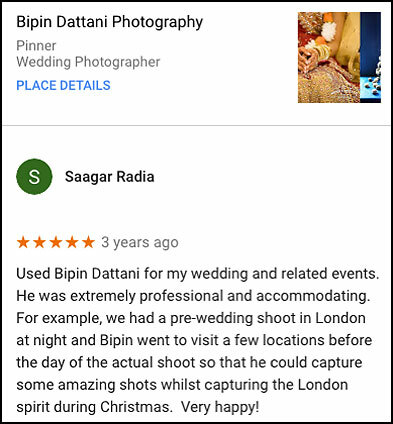 Bipin Dattani is an Indian wedding photographer with a natural, documentary & creative style resulting in beautiful wedding photography. 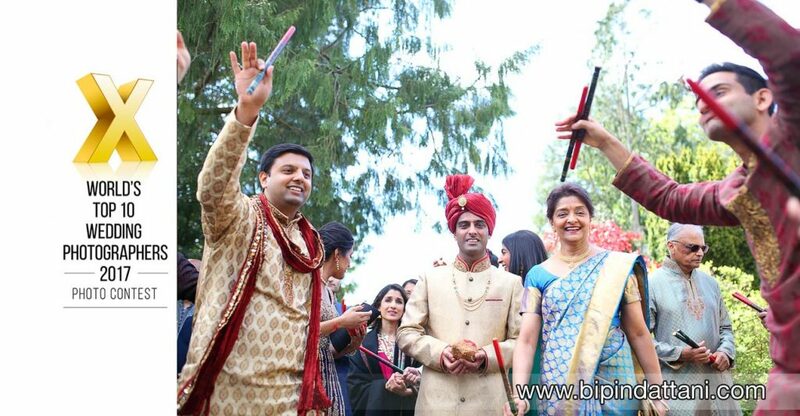 Covering wedding ceremonies London wide and european destination wedding assignments. London, capital of England, being the most-populous city in the EU, there are a diverse range of people, cultures and traditions with over 300 languages spoken! It’s fantastic, as someone who provides a London wedding photography service I get to attend and photograph so many different kinds of events – a classic church wedding, from Chinese weddings, Civil wedding ceremonies and partnerships, gay marriage, a Hindu wedding in a temple, a synagogue Jewish wedding, a Sikh marriage in gurdwara or an Indian wedding and reception. But at the end of the day, any wedding ceremony is about the love and commitment two people are making to each other on their wedding day. A top wedding photographers job is to be a friendly, observant and unobtrusive photographer capturing the many unique moments, ritual & customs of the religion, the buzz of the special day and people from the bride walking down the aisle, the groom, dad’s proud tears or belly laughs at the best man’s speech. With wealth of experience having covered 200+ weddings, passionate of capturing the meaningful moments of your biggest day, hire a professional photographer you can trust to provide a top quality service. 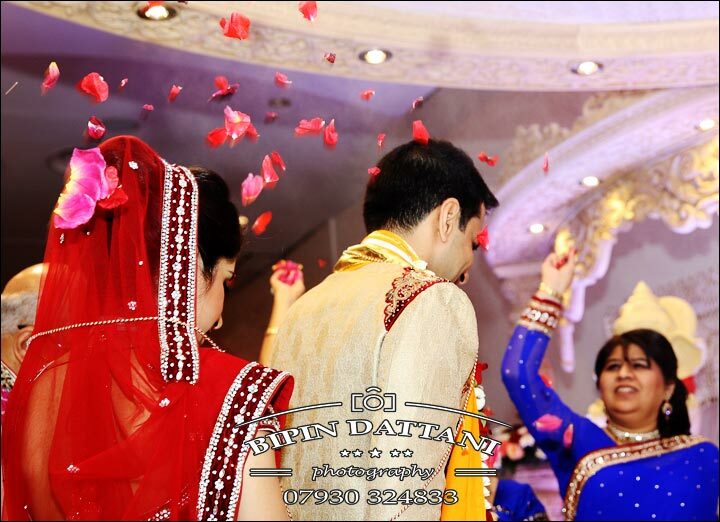 Reliable and trustworthy, we produce your photos and wedding albums quickly. So, when you’ re planning a London wedding and are on the look out for someone to capture those special moments call the best wedding photographer in London for prices and costs. We are more affordable than many other indian photographers. Only a phone call away. Personal Service. Top Wedding Photography. Wealth Of Experience. Reliable & Trustworthy.